High performance 1HP motor. 3-speed fan. Features 3 drying positions. Stackable. 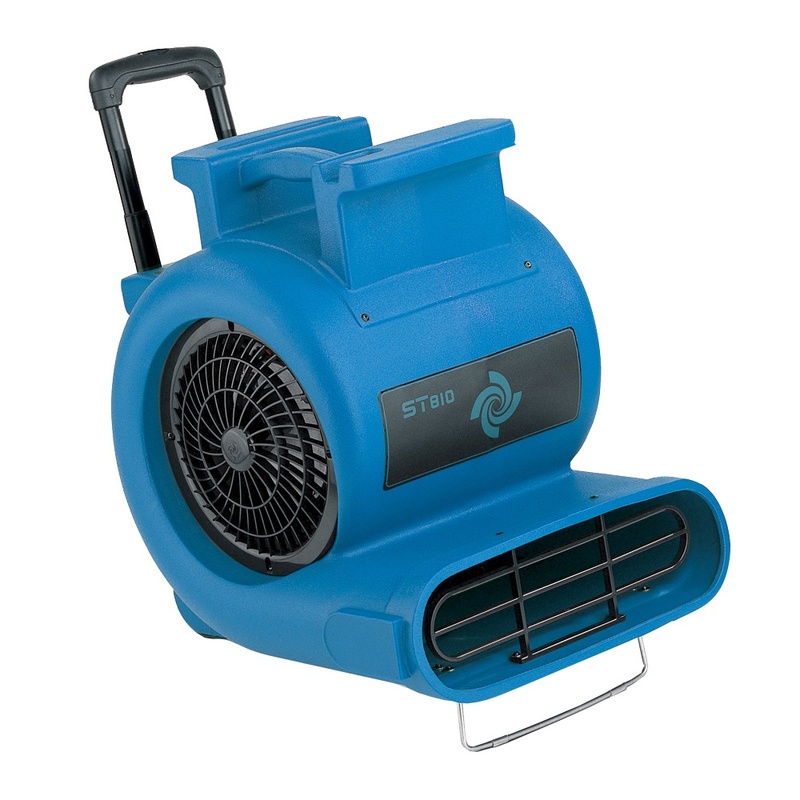 With a high performance 1HP motor and 3-speed fan, the Turbo Dryer is the ultimate tool for the fast drying of carpets, walls, ceilings and furnishings. 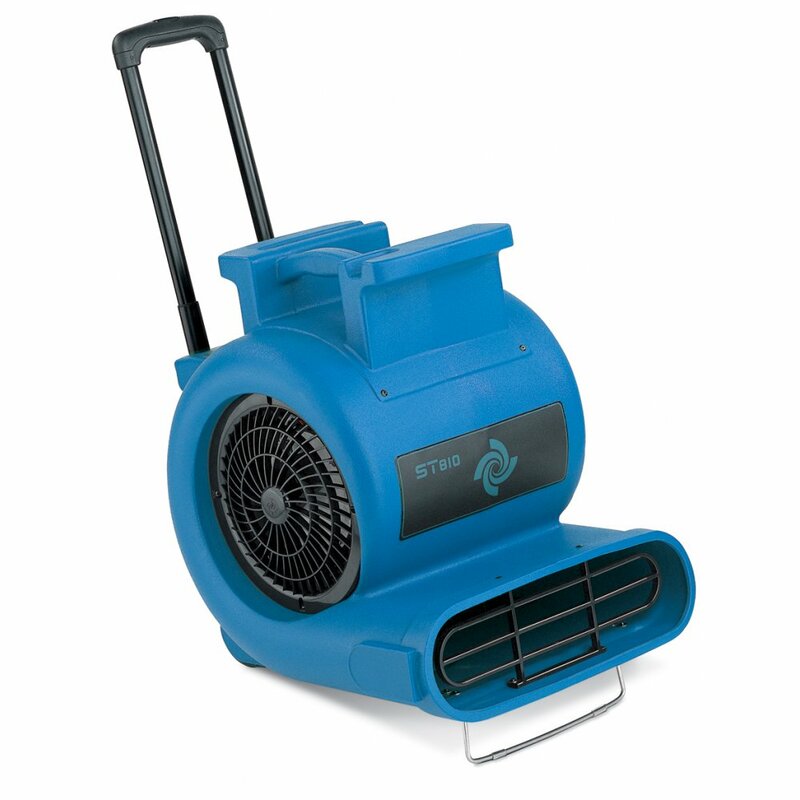 Featuring 3 drying positions, a retractable handle and in-board wheels for greater manoeuvrability, this machine also has a unique design making it possible to stack machines on top of each other for storage or multi-use purposes.